...And Sarah has no idea why. I read Now you see me last year and enjoyed it a lot. As a consequence I was really looking forward to this book. 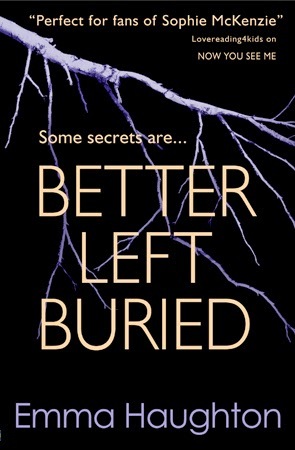 Better left buried was a fast paced thriller which engaged me throughout. I did enjoy finding out more about the story as it unraveled but sometimes didn't always feel the connection with the main character in order to get completely invested in it. All in all a book I did enjoy but not necessarily not one I was totally hooked on.